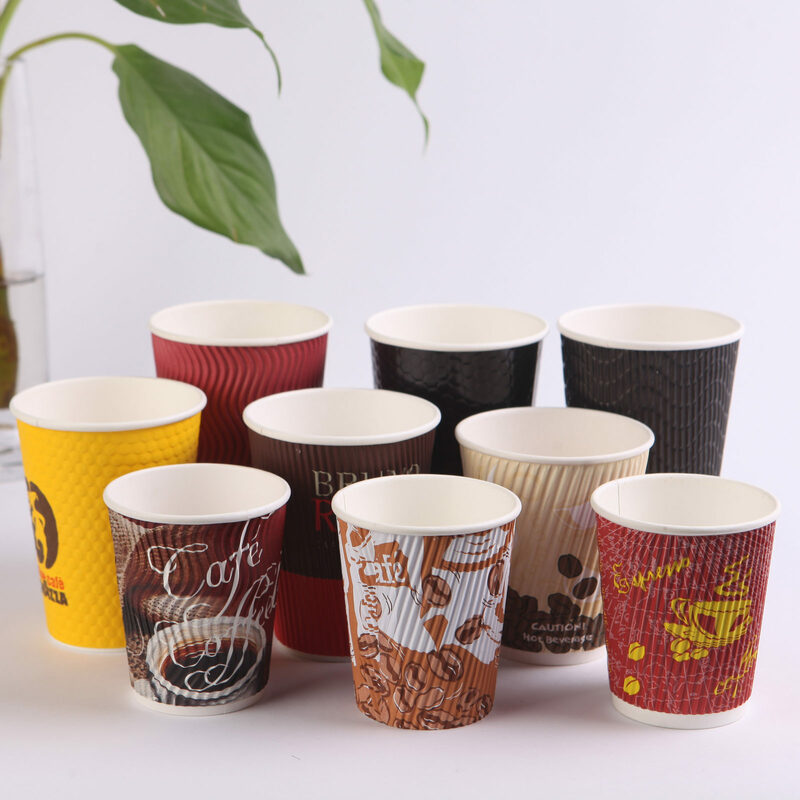 Pinpin carries a large variety of wholesale boxes, including paper, plastic and cardboard boxes for shipping, storage and more. 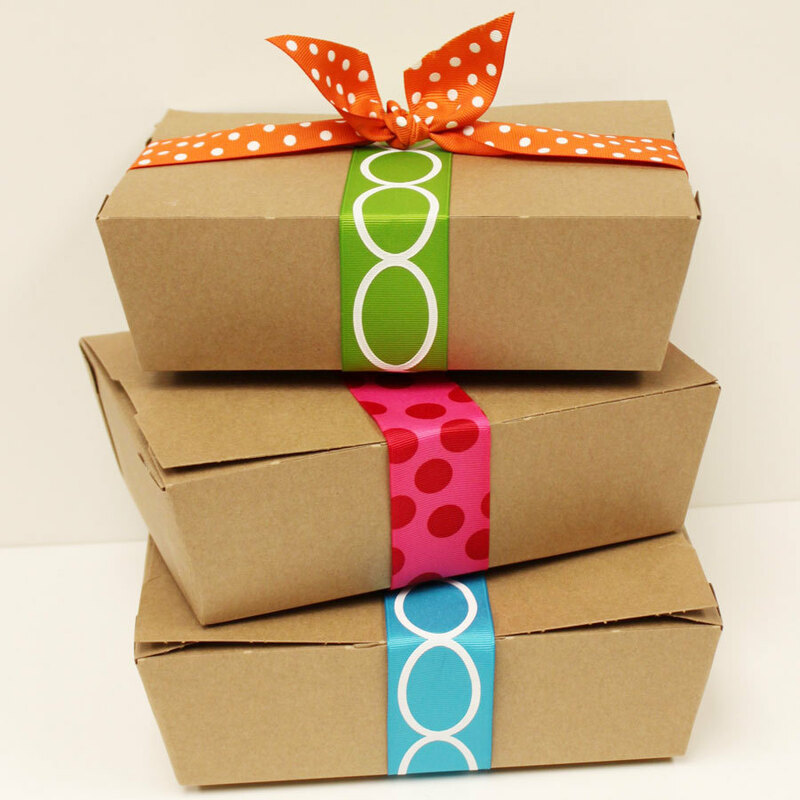 So whether you're looking for cake boxes, boxes to ship items, box for gifting, Pinpin Products has you covered with a variety of boxes. 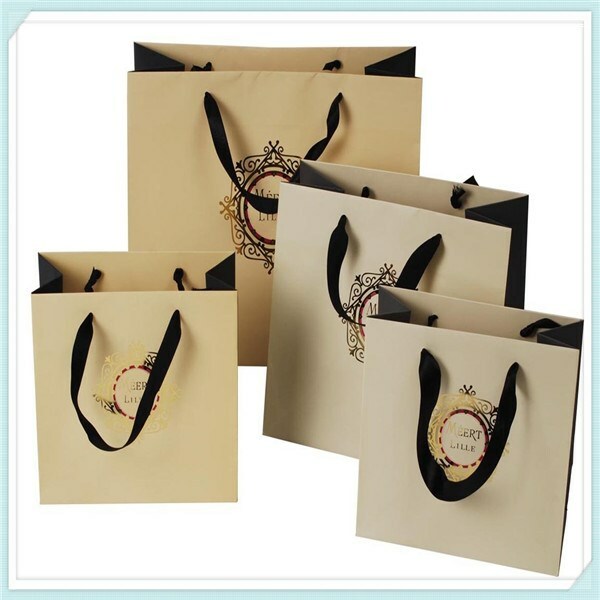 PinPin carries one of the most versatile shopping bags on the market, the paper shopping bags are a great choice for take-out and carrying applications. Select from natural kraft, white, color boutique, and design print from a line of the strongest and most cost effective materials. PinPin Products delivers the best value to our customers by supplying the products and services they require at fair prices. Our success has come through deveIoping convenient, cost-offective partnerships that help our customers succeed and prosper. PinPin Products is an independent wholesale distributor of packaging materials, supplies and equipment. As such, we are extremely flexible and able to react quickly to changing customer requirements and market conditions. Our experienced sales force is able to recommend the most practical methods and products to fill our customer's needs and our knowledgeable purchasing department can find sources for the required products at reasonable prices. 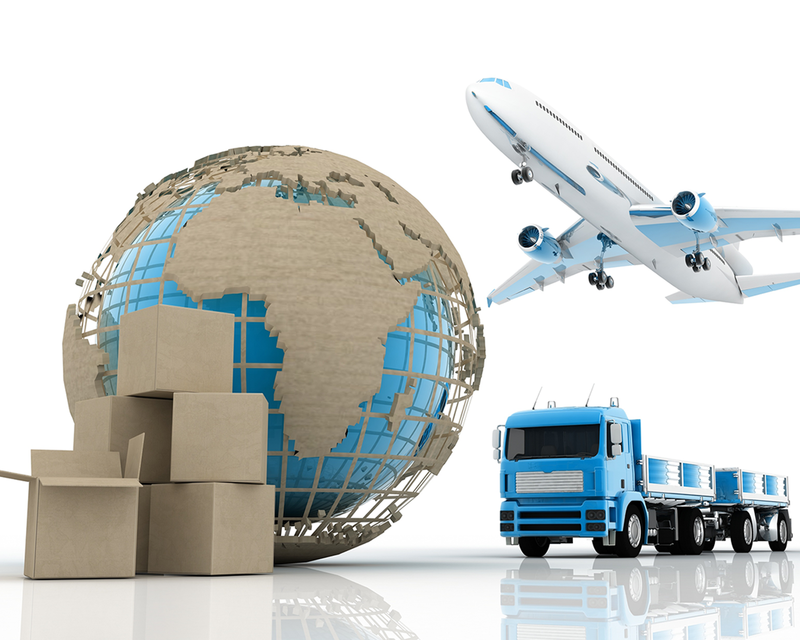 Our large, centrally located warehouse and our financiaI strength enable us to deliver products to our customers where they are needed and when they are needed.